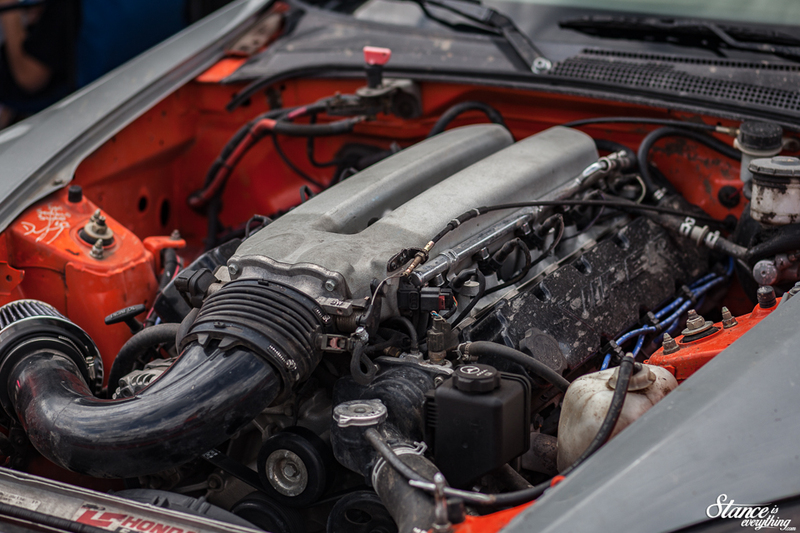 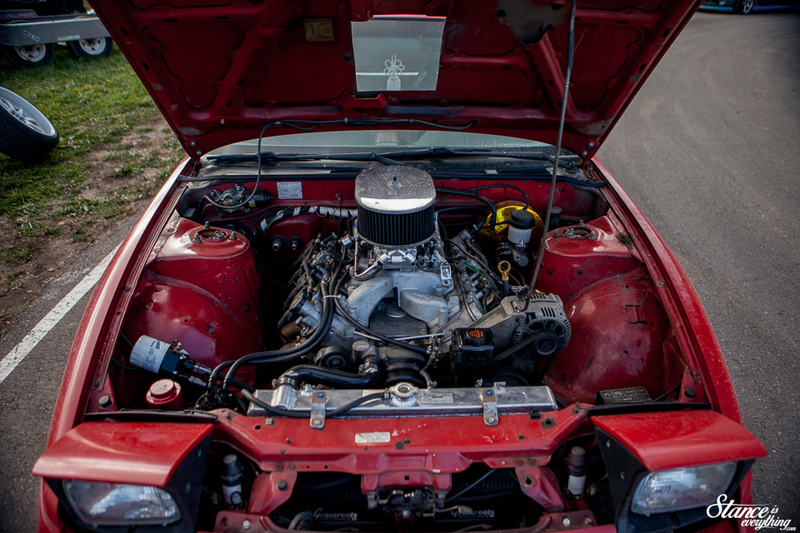 Because following up the tremendous job my son did covering Drift Jam is no easy feat, I’m going to forgo standard coverage in favor of an engine bay specific Theme Tuesday. 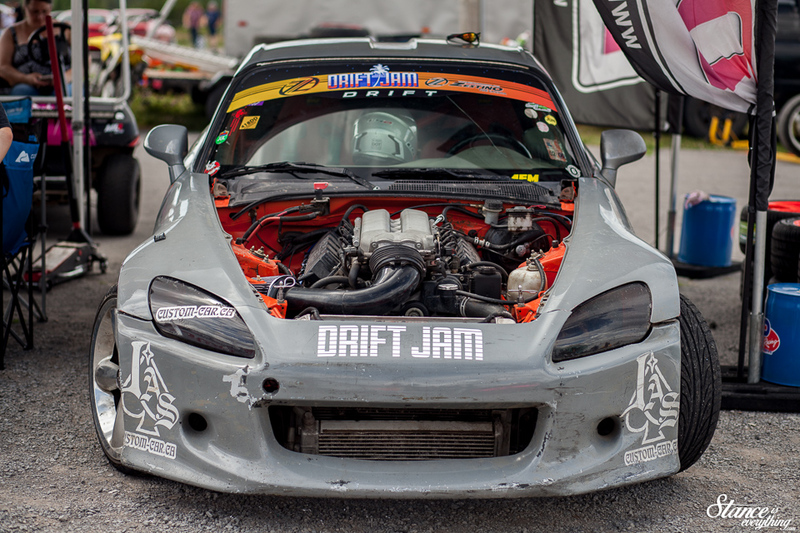 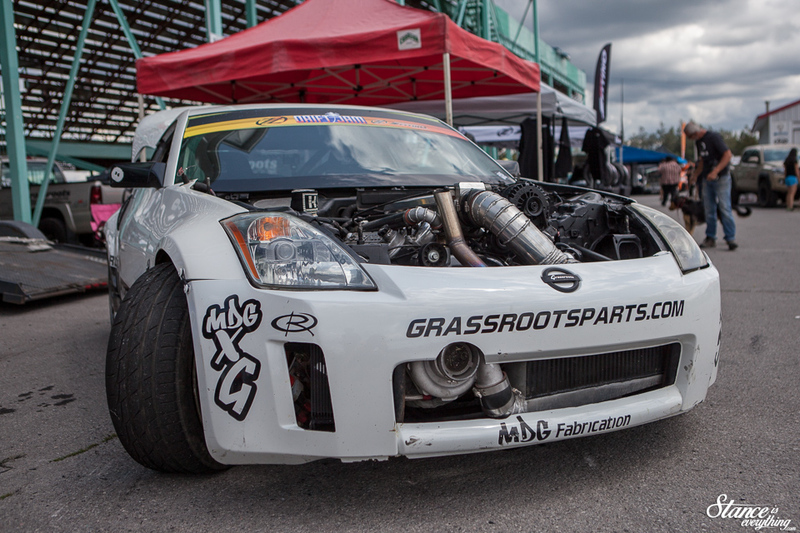 It’s been some time since I’ve done one of these, so if you’re curious to see what’s under the hood of some of the cars at the newest drift event in Ontario, take a look. 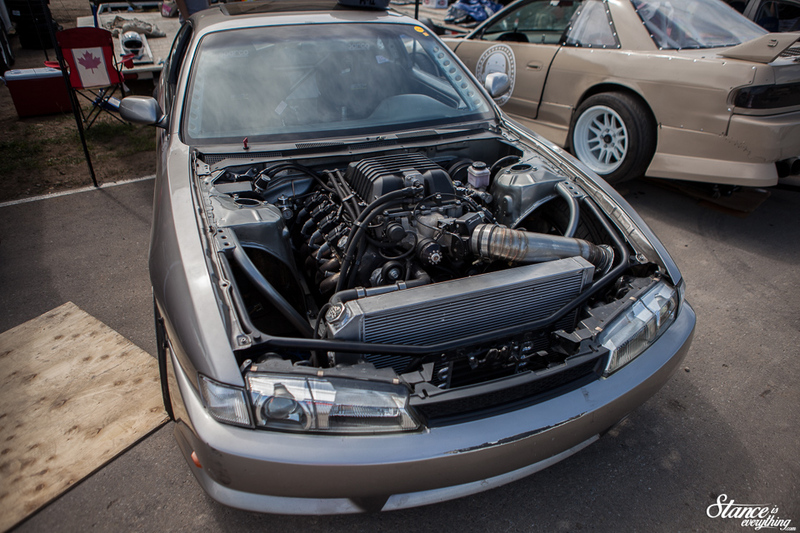 Alex Lachance went with heavy flake for this 1JZ swapped FC with some heavy flake. 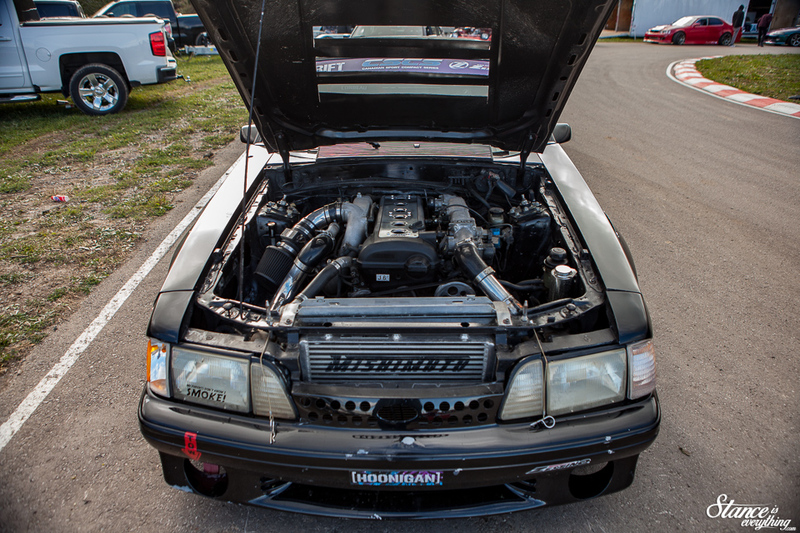 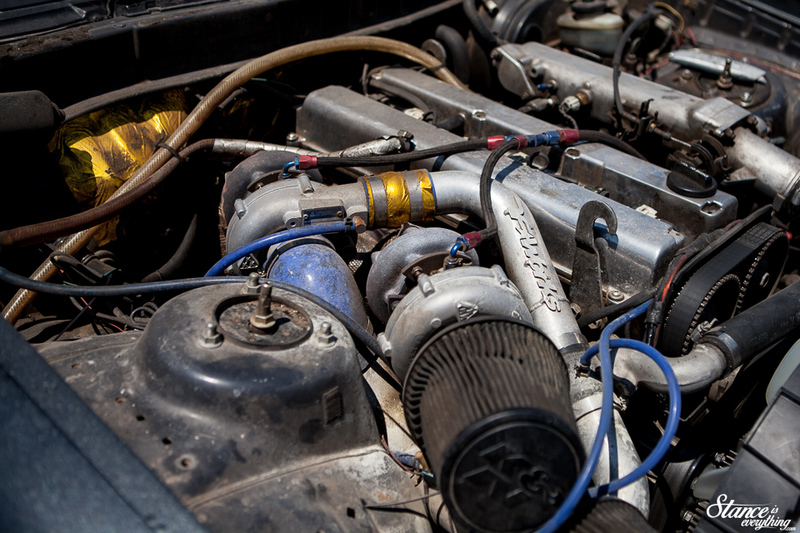 @josh_fabmac started the year with an LSA supercharger….